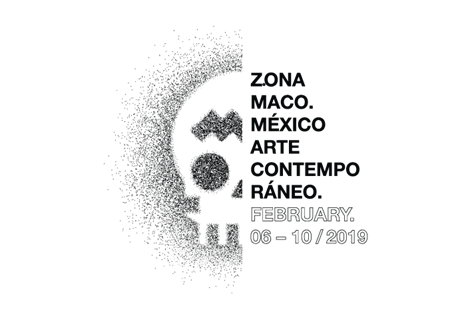 Annually, the fair offers proposals from more than a hundred galleries, editorials, and cultural institutions through five sections: General, New Proposals,ZsONA MACO Sur, Modern Art, and Design. 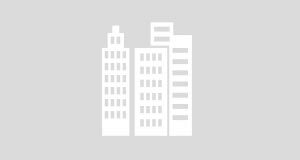 These proposals are solicited through a selection process led by an international committee, which is composed of renowned gallerists and specialized curators in each section. 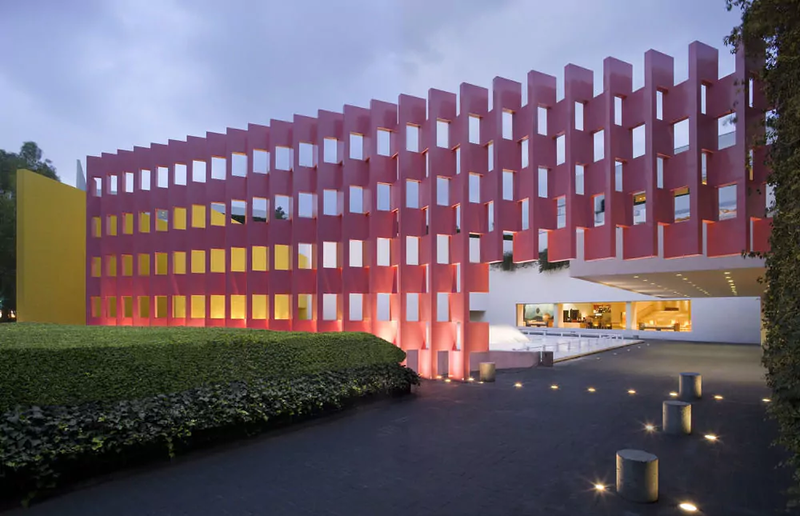 Lush, tree-lined avenue greet you as you prepare to step into the artistic fusion of modernity and comfort at our Polanco hotel. Prepare to experience Mexican hospotality, refined. This masterfully-designed choice in luxury Mexico City boutique hotels is a former residence which has been crafted into a series of private, earth-toned, intimate alcoves, reflecting its Spanish namesake, "Las Alcobas". 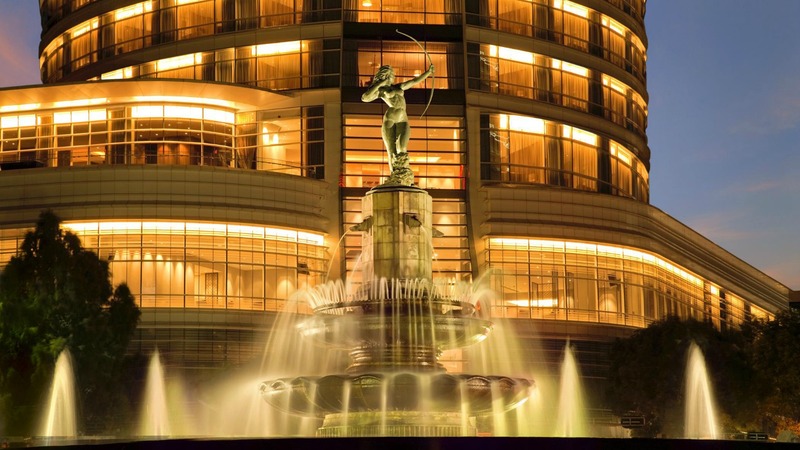 In a city where pre-Hispanic myths and colonial-era grandeur offer a dramatic backdrop to cutting-edge fashion, culture and gastronomy, The St.Regis Mexico City captures its diverse, distinctive surroundings as no other hotel in Mexico City. Only at this discreet and uncompromising destination can guests take pleasure in legendary St. Regis Butler service, available to fulfill every need with crisp precision. 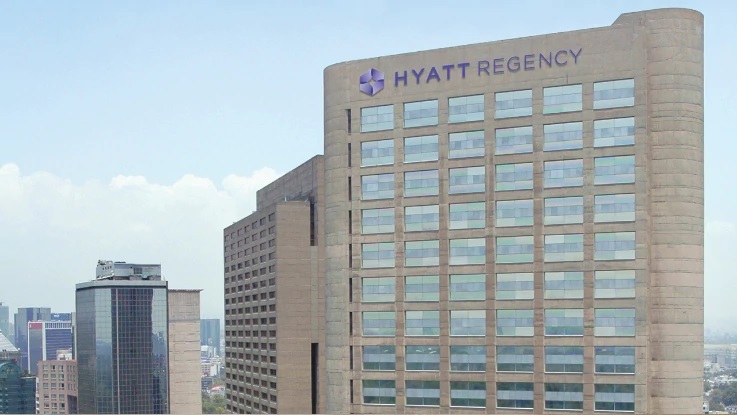 Explore Mexico City's past, present and future, uncover its rare and refined treasures and enjoy a fully tailored journey that is beyond compare. W Mexico City. 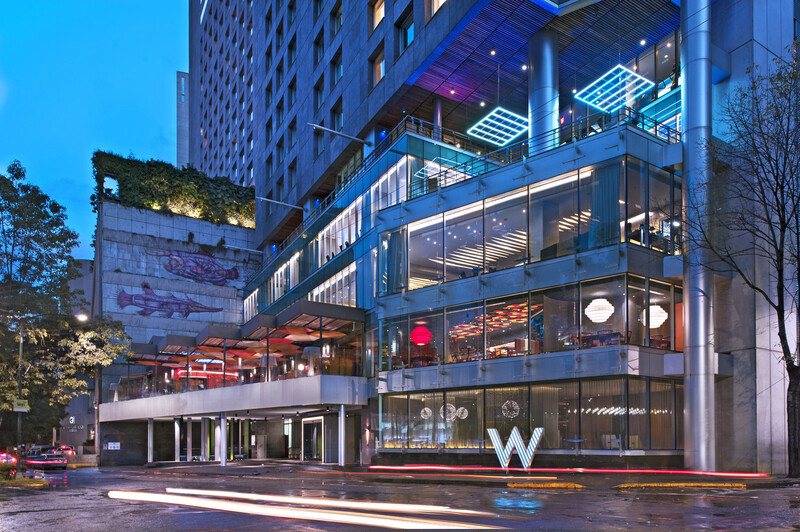 Located off Reforma Boulevard in the stylish Polanco neighborhood where trend-seekers meet to explore chic shops, a fast- paced cultural landscape and tempting nightlife. 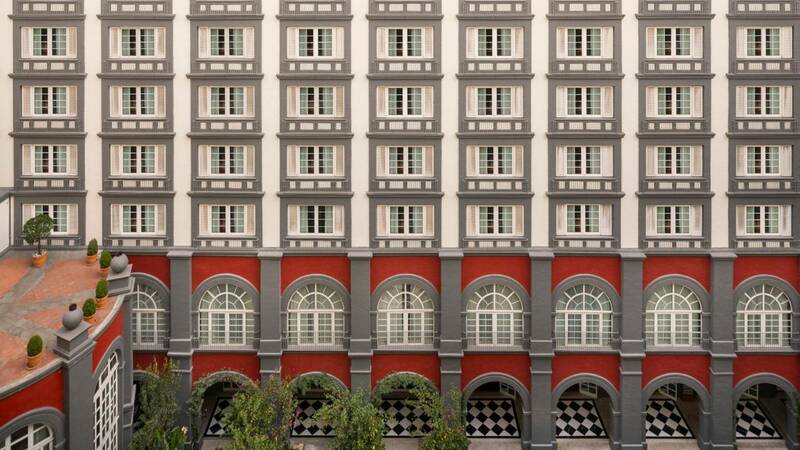 W Mexico City features custom details defining an extraordinary experience. Stay in style with sleek, fashionable furnishings and signature touches at our 237 sparkling guest rooms and suites.